It’s based on this chapter and subsequent chapters of the Bhishma Parva of the Mahabharata. But my question is not about the accuracy of this map or it’s relation to the Mahabharata, but rather who drew it. 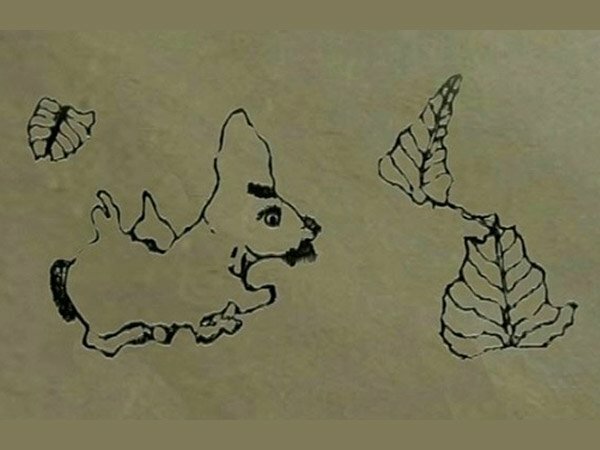 The first ever world map was sketched thousands of years ago by Indian saint Ramanujacharya, who simply translated the following verse from Mahabharat and gave the world its real face. The map in question was not drawn by Sri Ramanuja (1017-1137). It was actually drawn by Sriman Thiruvenkata Ramanuja Jeeyar (1806-1877). So my question is, who really drew it. Note that I don’t want answers that discuss the nature of the map, or answers speculating about who might have drawn it. I want definitive proof of who actually drew it. Browse other questions tagged mahabharata history sri-vaishnava ramanujacharya geography .